Ms. Murea is a Legal Advisor for the International Computer Hacking and Intellectual Property (ICHIP) program at the U.S. Embassy. She joined the U.S. Embassy from the Romanian General Police Inspectorate, the Organized Crime Brigade’s Cybercrime Unit, where she investigated cybercrimes. 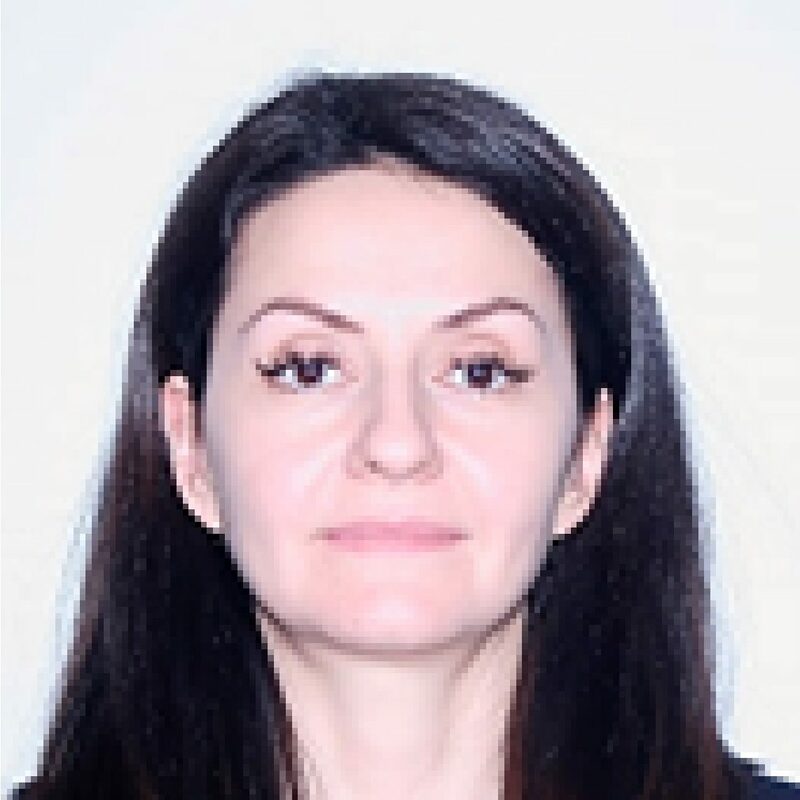 Prior to that, Ms. Murea worked for the Maramures County Police Inspectorate, Fraud Investigations Service, where she investigated IPR and other economic crimes. She also served at the European Union Monitoring Mission in Georgia, where she organized presentations and workshops for local police units on topics related to gender issues and criminal investigations. Ms. Murea graduated from the Romanian Police Academy with a law degree and a Master’s degree in compared criminal law.